Do you have a budding artist? 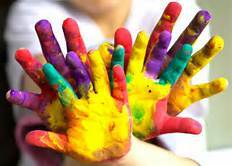 Check out our classes and workshops to give your child a creative outlet! Summer Art Camp- ALL 4 WEEKS!